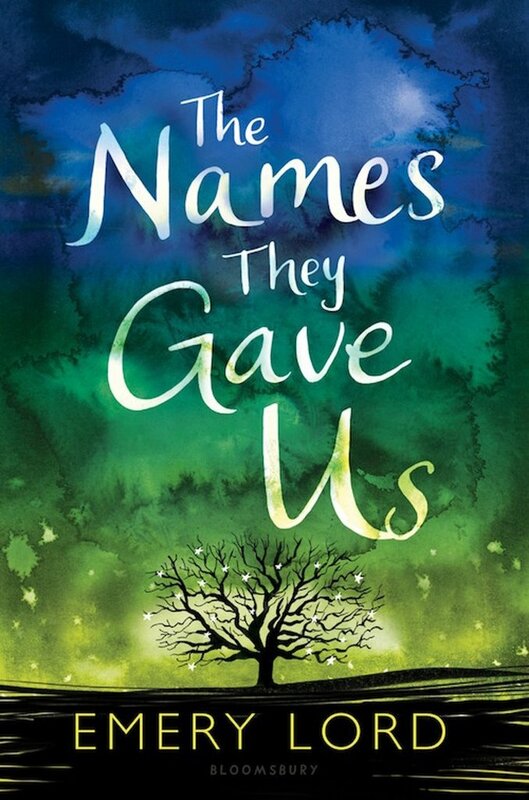 The Names They Gave Us by Emery Lord is one of those books that reminds me exactly why I 100% love to read contemporary books. This young adult book is an emotional, absorbing, spend all your time in the pages until you are done kind of read. To say I fell in love with Emery Lord’s latest release is kind of understating a fact. Friends, I could not recommend this book more highly. It would seem that this is going to be the worst summer for Lucy Hansson, although she was expecting it to be the best summer ever. The book opens up with Lucy going to prom with her boyfriend, Lukas. While it is okay to begin with, a staff member at the school tells Lucy that she’s so sorry and Lucy is all like what?! So, she hurries home and as it turns out, her mother’s breast cancer has returned. To make matters even worse, Lucy’s boyfriend has decided they need to go on a break which if you watch Friends you know is a terrible idea. Then, on top of that, Lucy’s parents insist she work at a different camp on the lake. Normally, Lucy works at the church camp that her parents own. This year, they insist she works at Daybreak camp. This is a camp for kids who have experienced or are experiencing trauma. Lucy Hansson is what is known as a PK – pastor’s kid. So, as you would expect, she is kind of religious. Thankfully, I did not feel like I was beat over the head with it. It was just one aspect of her personality. In fact, she is pretty accepting which came as a surprise. For example, there is a counselor who is trans and she becomes one of Lucy’s closest friends. Also, Lucy runs a secret youtube makeup channel. In addition, she’s on the swim team. She just comes across as pretty cool contrary to my expectation of her. I really enjoyed reading this book and her perspective. As I mentioned, one of the things that defines Lucy’s character is that she’s a pastor’s kid. In fact, faith is probably one of the biggest themes in Emery Lord’s The Names They Gave Us. Lucy is going through a crisis of faith. Prior to her mom’s cancer coming back, she used to pray and believe in God. She begs for her mother’s health. Lucy sees him as not responding and not caring, so she questions her religion. I felt like this was so interesting to read, as someone who has also questioned her faith and ultimately has gone in a more agnostic direction. Lucy may take a different path and have a different view than I do, but it was fascinating to see her journey. I think a lot of teenagers and college kids go through this and it’s great to see that actually portrayed in a book that also doesn’t preach at you. Of course, there is also a romance in The Names They Gave Us which is right in my wheelhouse. Lucy starts off the summer kind of sad about Lukas. Then she meets this other counselor, Henry. There’s a definite attraction there. He’s a really good guy and he has his own baggage too. The two begin meeting at night – Lucy plays piano and he reads biographies. I really liked their chemistry and felt like it absolutely made sense and just worked. Plus, Henry is 100x better than Lukas. There’s a ton that I am not covering in this review – like the camp dynamics and family dynamics and writing style. It is hard for me to convey just how much I loved this book. It’s beautifully written with a fantastic cast of characters. It is one of those books that compels you to keep going until the very end as the plotting is intricate and the reveals are worth sticking around for.